AKARYN Hotel Group has announced a bold move into beach clubs with a chic, chilled out new resort and beach club concept under its hip akyra brand earmarked for the best strip of sand on up-and-coming Natai Beach. 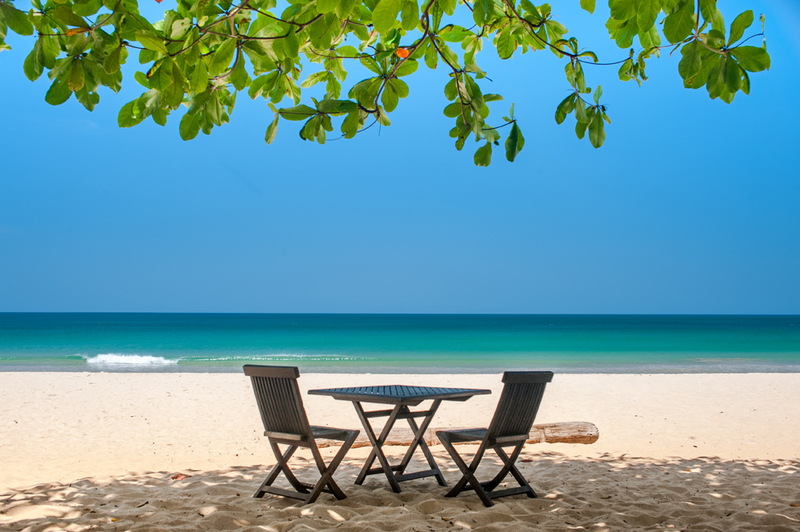 Dubbed the ‘Hamptons’ of Phuket, this pristine beach is just 25 minutes’ drive to the north of Phuket International Airport, and home to the group’s existing beachfront luxury flagship, Aleenta Phuket Resort and Spa. Scheduled to open in the thrid quarter of this year, akyra Beach Club Phuket will offer 59 rooms, suites and unique villas featuring generous living spaces, state-of-the-art facilities and branded amenities, with the powder white sand of Natai Beach literally on your doorstep and Phuket’s most alluring beach club close at hand. Other features include a panoramic sea-view restaurant poised to set new standards in weekly brunches with free-flow champagne, cocktails, DJs, good vibes, hammocks to chill out in after a long lunch, a freeform swimming pool, a beach bar and a beach spa cabana. Stroll a few minutes down the beach and you will experience high-end pioneering sister resort Aleenta Phuket-Phang Nga, where parents can drop the kids in full knowledge they will be in expert hands in the extensive Explorers Club for children. Or for more serious spa seekers, book into the world-class Ayurah Wellness Centre for a range of holistic treatments by Linda Meredith or alternatively dine at The Edge. akyra Beach Club Phuket is AKARYN Hotel Group’s third property under the akyra flag, joining sister properties akyra Chura Samui, the hip adults-only hideaway at the serene end of Chaweng Beach and akyra Manor Chiang Mai, the art-inspired downtown all-suite hotel Chiang Mai never had. AKARYN Hotel Group founder and managing director Anchalika Kijkanakorn said the group had spotted a niche in the market given the desire for a more mature, chilled out beach club vibe where older kids can jump in the pool and hang out while parents enjoy the brunch and mid afternoon lounging. “In many ways the atmosphere is akin to the coolest summer festival, just by the beach. It's just a different kind of playground. A softer and sandier one but the principal is the same,” she said. “Older kids can hang out and play with their brothers or sisters in the pool or the beach, or take off to the Explorers Kids Club. 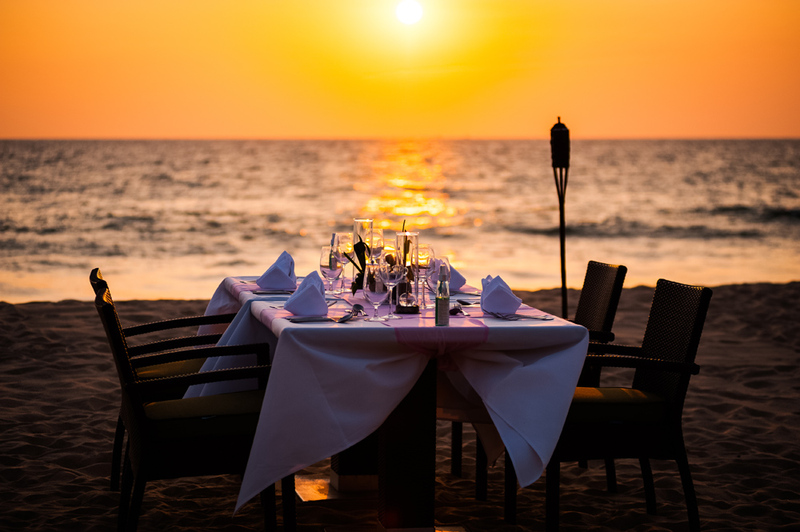 akyra Beach Club Phuket would be ideal for romantic escapes for couples and beachfront weddings where guests can party the night away in each others arms with the soft sands of Natai beach between their toes. 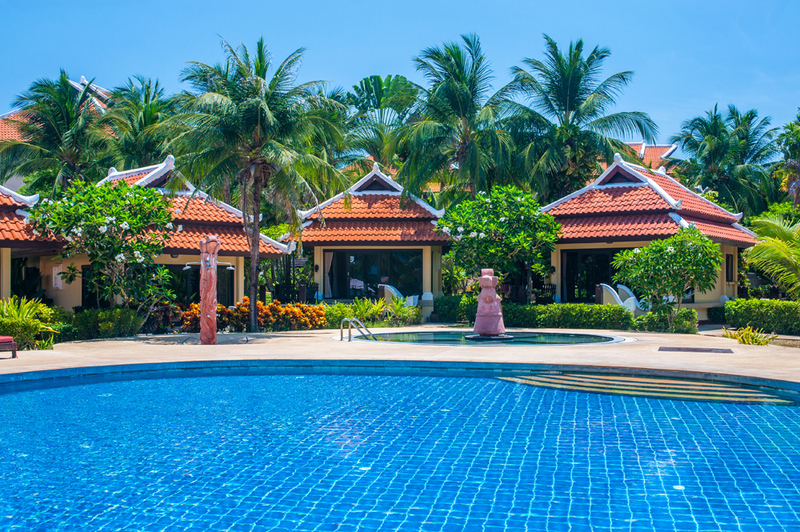 Situated on the sunset side of the Andaman Sea, akyra Beach Club Phuket is a world away from the well trodden southern beaches of Phuket island. Here an unspoiled coastline stretches as far as the eye can see with the resort sitting comfortably between million dollar private homes and local fishing communities. akyra Beach Club Phuket offers 42 rooms and suites, and 17 unique villas, in contemporary Thai design. Rooms range from 40sqm Garden Rooms to 46-50sqm Deluxe Suites and 50-60sqm Garden Villas, up to 53sqm Seaview Villas with the showpiece Beachfront Two Bedroom Villas boasting 125 sqm of indoor-outdoor living room at the height of style. All have extensive balconies or garden terraces. In-room features include individually adjusted air-conditioning, natural cotton bathrobes and slippers, LCD large-screen TV with cable TV, hair dryers and in-room safe, big plush luxury towels, complimentary WiFi internet throughout the resort, all natural Ayurah amenities with essential oil extracts, fully stocked mini-bar, and tea and coffee making facilities.